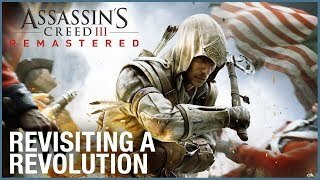 Assassin's Creed III Remastered includes the full game, the single-player missions Benedict Arnold and Hidden Secrets, the Tyranny of King Washington, and Assassin's Creed III Liberation Remastered. Embody Connor, a master Assassin born of the beauty and brutality of 18th-century America. 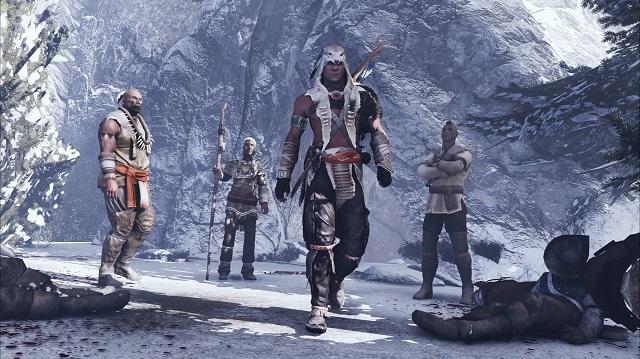 As a bloody revolution draws near, your tribe is threatened by a powerful group seeking to crush the American Revolution and control the thirteen colonies. 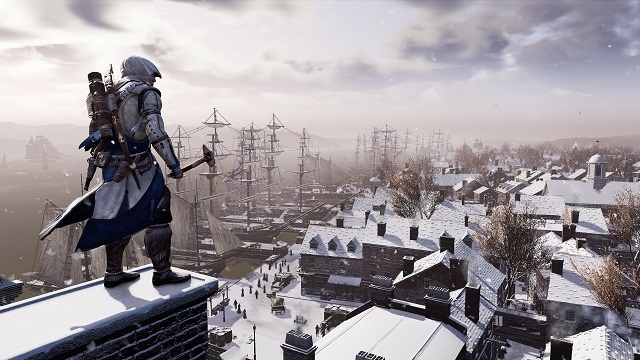 3/29/2019: Assassin's Creed III Remastered is now available on PC, PS4, and Xbox One.